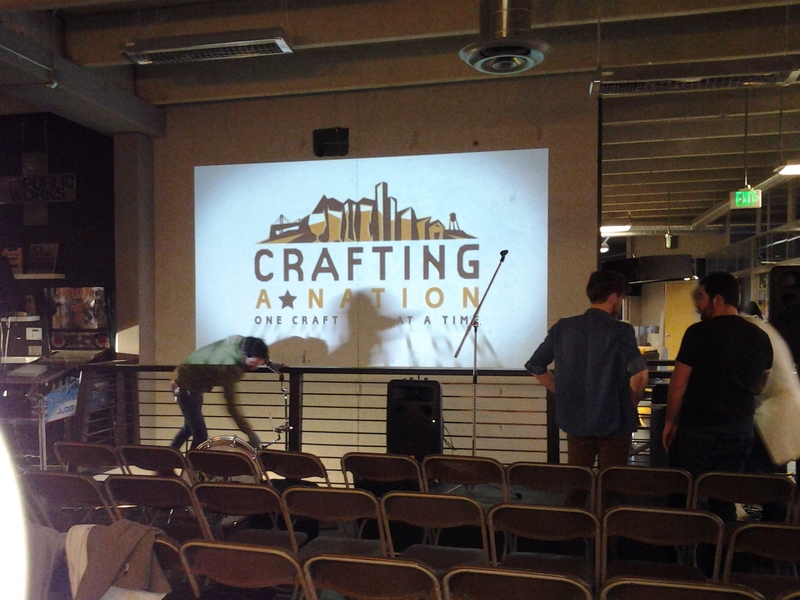 Last night I had the privilege of attending the private release wrap party for Crafting a Nation. As described on their website, “Crafting A Nation is a feature length documentary and new media project about how the American craft brewers are rebuilding the economy one beer at a time.” I have been aware of this project for some time, and I was beyond excited to see it in its entirety. 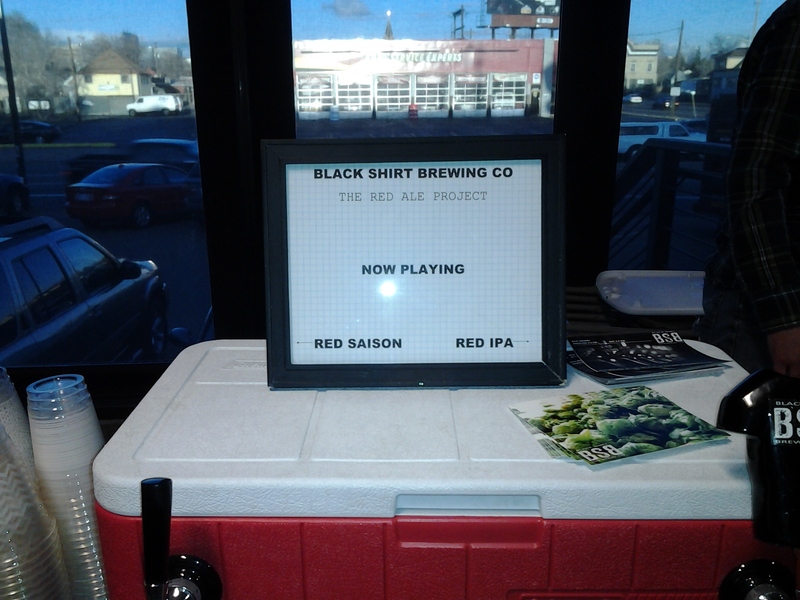 The film’s main focus is on Black Shirt Brewing, which opened in 2012 in Denver. It follows them from the beginning–building the brewery–to its opening day. It was powerful to watch the struggles and setbacks, and all the hard work that was put into starting the company. It gave me a new appreciation for them, whose business and product I already admired and loved. The Crafting a Nation team traveled to several states, visiting numerous breweries–including some from Minnesota, Missouri, Texas, and more. There is a good mix of companies represented in the film: some are smaller and still fairly new, while others have been around for quite a while and have become enormously successful. 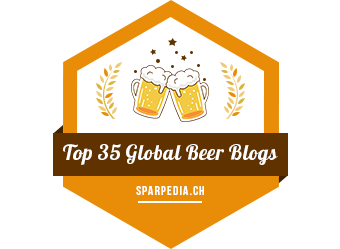 Think Sam Adams, Dogfish Head, and Sierra Nevada, to name a few. It was interesting to hear the stories of how these breweries got their start and continue to grow. 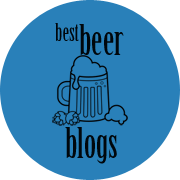 And it was very informative to me to learn about beer laws in certain states and how the beer industry impacts the local and national economy. I love to drink craft beer, but I don’t often stop to think about the monetary aspect beyond how much I am paying for a 6-pack. So that was eye-opening for me. I was pretty much blown away by this film. I was captivated the entire time, had a few good laughs, and fought back some tears. It is beautifully done; it is obvious it was made by passionate people who gave it their all. I wish I could tell you when and where you can see it, but as of now I am not sure. Keep your eyes and ears open though, as this is one film you do not want to miss. Head over to their website (Crafting a Nation) to watch the trailer, find out who is behind this amazing work of art, and more. From the site you can also follow them on Twitter and like them on Facebook. 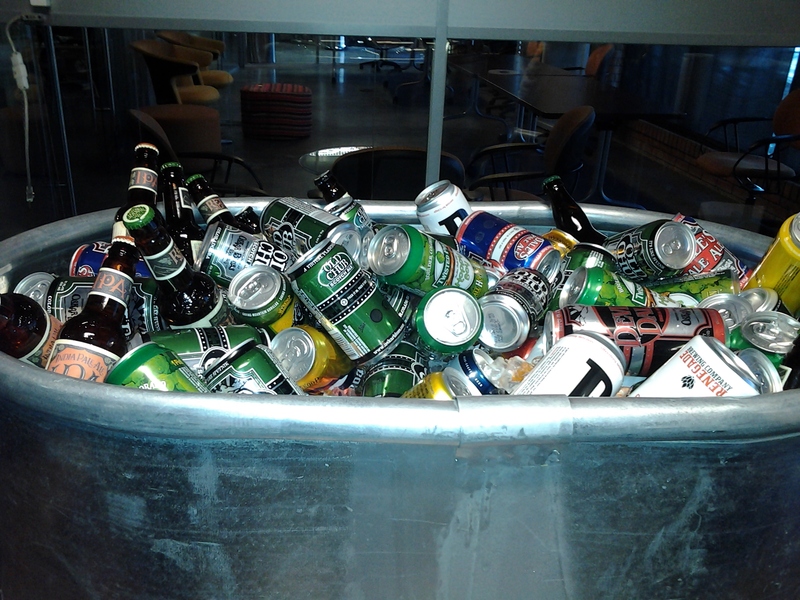 Previous Post Colorado Craft Beer Week: Which Beer is Always in My Fridge? 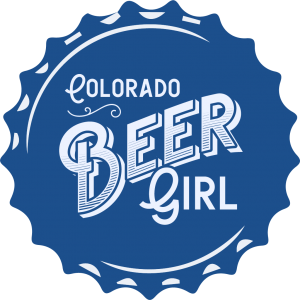 Next Post Colorado Brews Airs This Saturday! Neat Post, I love this site, you can really see how much time you put into your posts. I’m a blogger too, and I know how difficult it can be to make time for writing sometimes. Bookmarked and will share. Keep it up!